Are you considering the idea of starting your dealership in Minnesota? As in most other states across the country, you will first need to get licensed, so that you are allowed to legally buy and sell vehicles. 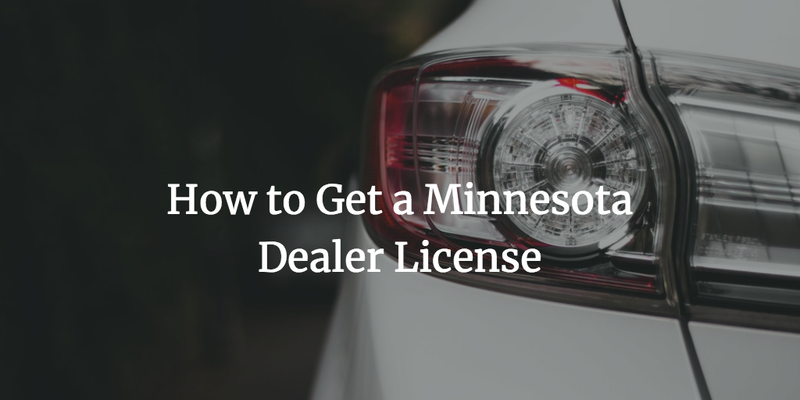 In order to obtain a Minnesota dealer license, you have to fulfill a number of criteria set by the state. One of the most important ones is to obtain an auto dealer bond. The licensing requirements guarantee that you are suitable to operate as a dealer in the state. Here is a detailed review of the main steps you have to take in order to start your car selling business in Minnesota. Before you start off the licensing, it’s a good idea to get acquainted with the framework within which MN dealers have to conduct their activities. You need a state license if you want to sell more than five vehicles within a period of 12 months. The state authority that regulates the dealership industry is the Department of Public Safety. There are a number of license types that you can choose from. You can review them in the Dealer Activity Comparison fact sheet. You can obtain the right to operate as a dealer of new vehicles, used vehicles, limited used vehicles, used parts, wholesale, lessor, auction, broker, salvage pool, scrap metal, and motorized bicycles, boats, and snowmobiles, and trailers (DSB). By getting the respective license, you can legally buy, lease, sell, consign, broker, and/or auction that specific motor vehicle type. The starting point of your licensing is to complete the license application form provided by the Department. 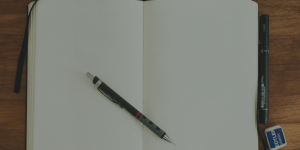 It contains a long list of questions that you have to answer and provide documents for. The requirements for each license type vary slightly, but there are a number of criteria that all dealers have to meet. You have to provide all necessary paperwork for your commercial location. You can use the commercial location checklist to make sure you have covered all points. They include obtaining proper zoning and providing property lease or ownership documents, as well as posted hours of operation. You also need to provide a range of business documents, such as your company ownership paperwork and dealer ownership history. Business owners, board members, officers, governors and shareholders with more than 5% have to supply a set of information to the state. New dealers also need to provide their franchise agreement. You have to obtain, in most cases, worker’s compensation and liability insurance. For most dealer license types, you will need a $50,000 bond. There are some costs involved in the licensing. You need to pay dealer license plates fees, as well as a licensing fee. The license for one year costs $250. DSB dealers have to pay a $10 license fee. The license renewal is annual. It should be done before the 15th of the month preceding the license expiration. The bonding is one of the licensing requirements that all types of dealers in Minnesota need to fulfill. For most applicants, the bond amount they have to post is $50,000. Only dealers of motorized bicycles, boats, snowmobiles, and trailers (DSB license) need a $5,000 bond. The bond works as an extra layer of security for the state and for your customers. It guarantees that you will abide by state laws in your operations. If you engage in fraudulent activities while acting as a dealer, you can get a bond claim. It can be used by harmed parties to get a compensation. The highest amount they can claim is $5,000 or $50,000, respectively. The bond cost that you have to pay is different from the bond amount you are required to post. For auto dealers, the typical bonding premiums are in the range of 1% to 3% for applicants with good finances. The bond price is determined on the basis of factors such as your credit score, financials, and assets and liquidity. This means that if your overall profile is solid, your bond cost can be as low as $500. Do you have any questions about the licensing and bonding process for MN dealers? Don’t hesitate to contact us at 877.514.5146.